Too close to this last of the 40 eclipses that were 20 pairs all centered on the midpoint (1-5-15) of the Biblical blood moon tetrad. That last eclipse being that which just is now occurring...for it not to be “the beginning” of something prophetically important. BIG! #BREAKING: moments Ago, reports of IAF fighter jets over #Beirut, Lebanon. Russia Confirms: “4 Syrian soldiers were killed in the Israeli attack. #IDF: "We attacked Syria in response to an Iranian attack that was planned in advance"
IRAN RESPONDS: The commander of the Iranian air force, General Aziz Nasirzadeh, said moments ago — “Our armed forces are prepared for a war that will bring the destruction of Israel"
Call in the birds, for their feast is nigh. Netanyahu's book, A Place Among the Nations, written way back in 1993, gives us a look into the way the man thinks. It's an interesting perspective. I still have my first edition hardcover from 25 years ago. Maybe some of you have read it? Not much has changed. Israel will not sit back and be destroyed. They will not be the frog in the frying pan as their enemies gradually increase the heat. They consistently will pre-empt any threat they see as serious. 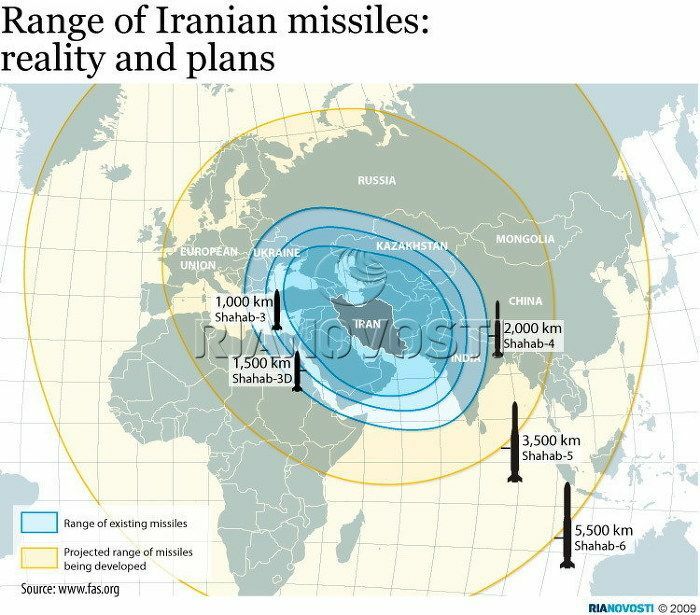 Currently, they know the Iranian missile threat is both real and problematic. One missile fired into Israel, just one, in this case has brought a swift and significant Israeli retaliation. Israel is deadly serious about missile attacks as a "red line" that best not be crossed. If Hezbollah launches from either Lebanon or Syria, Israel will not look the other way. 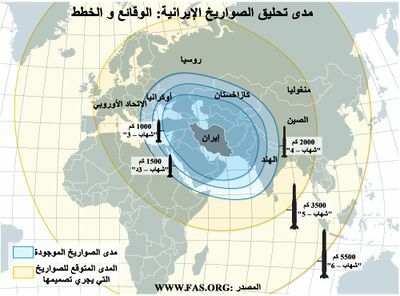 If Iran pre-positions missiles in forward locations, Israel will attack those positions. Netanyahu sees these attacks as defensive necessities. Iran knows this, and so far has been afraid to respond militarily. The mullahs don't wish to lose their personal little kingdoms complete with concubines and Cuban cigars. Russia/Putin knows this and probably has respect for the attacks, in purely theoretical military terms, but they obviously can't allow their own forces to be harmed. That is the tightrope that Israel must walk. So far, so good, but just one miscalculation, or one inadvertent bomb could trigger a major war. Hezbollah is always on high alert on the borders, and the forces of Hezbollah are unseen as usual. If retaliation is expected, it will be from Syria not from Lebanon. There’s not going to be any retaliation. Everyone can put this to bed. Oh, I don't know, I'm pretty sure you'll be waiting. #Israel Warplanes are over the #GolanHeights right now. The #IAF has been really active over #Lebanon Airspace & now Golan Heights.  ✈ #IAF fighter jets over #Golan right now! it was over an hour ago, actually it started over two hours ago. Lots of reports of Russian warplanes circling over various parts of Syria though. Bear? And poking the bear? Thought the wording was weird. I am almost 'bursting at the seams' with...dread and joy at the same time, but numb in a sense. What times we are in. Is this starting up again tonight. Last edited by Housecarl; 01-21-2019 at 10:11 PM. Cool maps. Look at that. 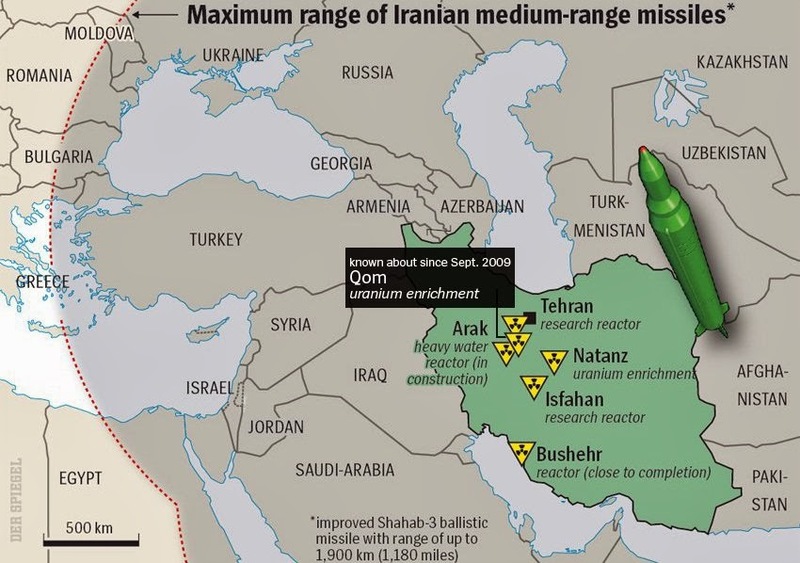 In trying to wipe out Israel, Iran can also kill every muzzie in the Middle East. How many years have we looked at each other and kinda winked when we talked about Israel having missiles and/or nuclear capability? All that speculation BS seems to have gone out the window in recent years. Yeah, it was just "assumed" and ignored because it wasn't seen as being relevant until the Iranians really got serious and then it just went into Pandora's Box never to be spoken of except in whispers. On the missile side, we've already got reports in these recent actions of Delilah ALCMs being used and I've seen write-ups on line of the IAF launching guided LORA/MARS/SkySniper artillery rockets from F-16s in strikes into Syria as well. As for the Jericho systems, between their throw weight, likely small CEP and one ton payload, even if they were "only" loaded with a unitary/ground penetrating conventional warhead they'd be a real threat down range. Once you start talking "special munitions" (which they all could in theory be loaded with) you're into a whole different world. #BREAKING: Syria threatens Israel: "We will bomb Ben-Gurion Airport if the attacks do not stop"
Even as Kamikazes, I don’t think it would work. It was a tad different, either way, you can be assured the next few days will be interesting. With what Syria has on hand from their own stock and what Iran has provided they could put on quite a show. Add in Iran and Hezbollah and Hamas and it would be a nightmare. Either way, I think Israel would then truly make Damascus a ruinous heap in one hour. ETA: and Israel is not going to stop taking out deliveries when main components or weaponry is delivered. #Israel #Syria | Syria's UN representative, Bashar al-Jafari, threatened that if the Security Council did not act against Israeli attacks in its country, Syria would have to respond to and attack Ben-Gurion Airport. Speaking at the UN Security Council after a series of IAF airstikes on Sunday and Monday, Bashar Jaafari said Israel was only able to act freely in Syria because it had the backing of the US, UK and France in the Security Council. “Isn’t time now for the UN Security council to stop the Israeli repeated aggressions on the Syrian Arab republic territories,” Jaafari said. While Israel has repeatedly hit targets inside Syria in recent years to try to stop the transfer of arms to Hezbollah and the entrenchment of Iranian forces, Syria has rarely responded. It’s unclear if Syria has the ability to strike at Ben Gurion airport and any attempt to do so would be viewed by Israel as a major escalation. Syria is ashing Russia for more money and Putin is saying use your own money. Amir's update on Israel's strikes on Iranian targets in Syria, Netanyahu’s historic visit to Chad, the legal obstacles on the way of Netanyahu and Trump to win another term and more. About half an hour long. Just more updates. Amir's comments on the recent Iranian remarks in light of the latest events in Syria and what the Bible has to say about all of this. What do they expect the UNSC to do exactly? If they do Damascus will become a ruinous heap. You've been hanging with our friend, Isaiah, haven't you? When that occurs, the mainstream media might have to admit that something's going on over there. "In other news today..."
And what will our snowflakes do? I don't think their safe rooms have shielding to stop the scary gamma rays. Maybe I'll start a thread and title it, "The Upside of a Nuclear War." Quick update about North border. 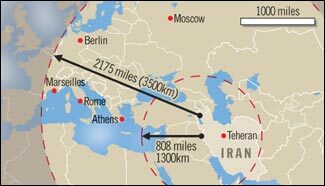 Earlier #Iran threatened to wipe #TelAviv #Haifa off map if country hit, Netanyahu retaliated saying it would be #Iran’s last anniversary if did so. Around same time IDF fires artillery at IRGC/Hezbollah positions in #Quneitra, says Syria.